Ram Bahadur Bamjan is a 23 years old boy from Nepal. He is famous for little Buddha among peoples and gained huge popularity after he acquired what the people believe is the capacity to disappears and appear anywhere. Since May 2005, he started meditating at his house village Ratnapuri then disappeared and appeared on 2 occasion for the ten and four month respectively. Even doctors researched and was found that he stayed without water n food for months! media n people started following him n this created lot of distractions in his meditations. and he wasn’t found thereafter! I hope he found a safe n sound place! n restore peace in the world n in the hearts of all humanity. I’m suprised cuz it’s said in the video here that he has officially ”greaduated” from simple monk to ..?? ?… and there’s even a video where you see all these people paying him their respects. The video where he talks about all conscious beings is suppose to have been recorded after he was accepted has ???. PLZ guide me for sure you must know more than I do!! I’m so curious, intrigued and inspired by him!! Once again, TY so much for your interest. Namaste! hugz! BTW I also believe in Buddha Bomjon and I find his speech to be so deeply inspiring!! I’m so very happy to know that I’m far from being the only one to believe in him!! 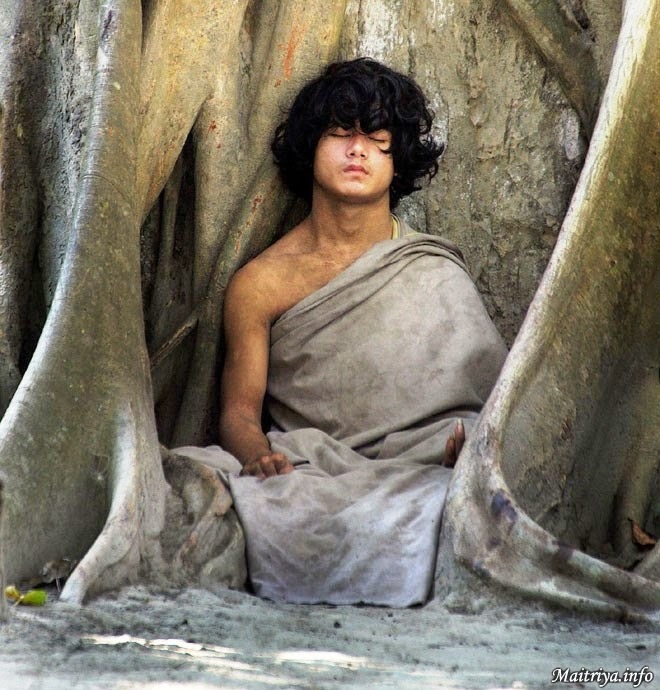 I found out that after his 7 years meditation he’s been officially made Buddha! That’s what I was trying to find out lol!! So far his main concern has been for all conscious beings all around the planet and he is against any form of sacrifice implicating the death of any living creature. It’s so noble of him and I think it instantly brings us to think about our responsibility towards them because we probably depend more on them then they depend on us (re:the bees). The world is not going round and evolving around us for us, we’re just part of it and our survival depends on many many beings. Tibet to me is the capital of spirituality. Thank God, Buddha and/or Allah for those monks who day after day are listening to the world and pray for it to be a better place. I’m so sorry that you guys have been persecuted so many times throughout history in the past and today still… It is such a shame (https://tobedamit.com/2015/10/02/free-tibet/) . So glad I met you!!! Peace Out to you! !